Moving to Sweden? 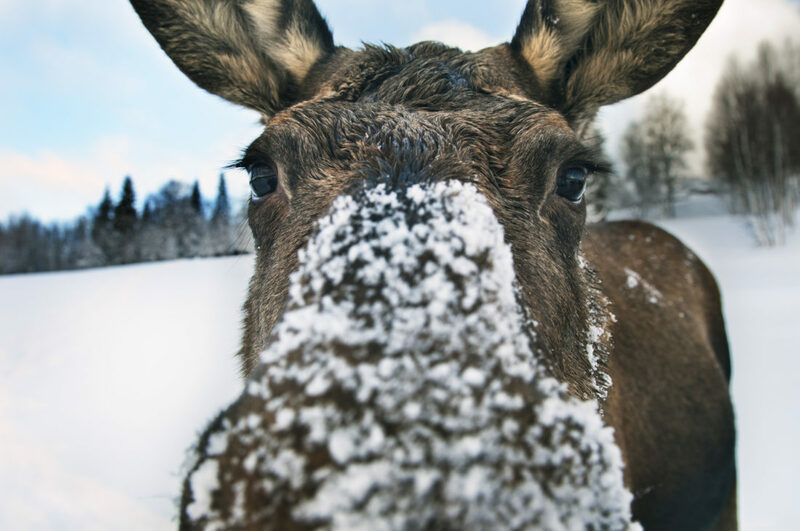 Here’s your Swedish Meat Shopping Guide. Food matters. I know buying meat or ‘kött’ sound like a straightforward task but is it? 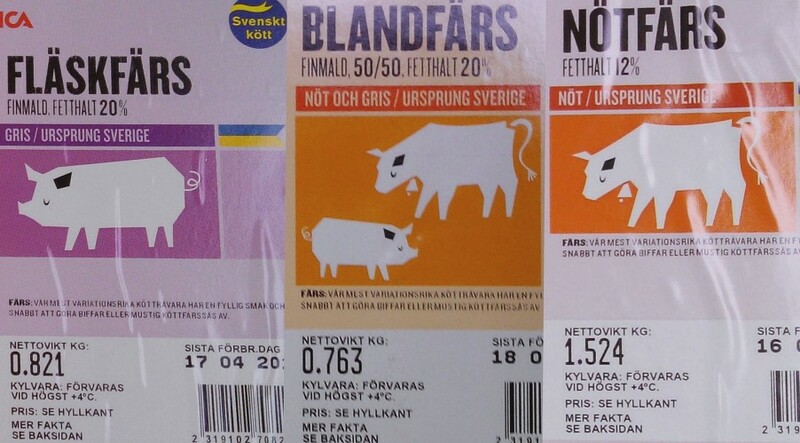 The information on the packaging may be in Swedish but good thing when it comes to buying meat is that there is always the animal picture printed on most packaging like the picture below. Not all packaging comes with the animal symbol, so it may be useful to know some Swedish meaty words. When I first came here, I did spend some time analyzing the meat packaging and the cuts. Of course, there is always Google translate but what if the phone runs out of battery. In that case, it’s useful to know these 4 essential meaty words. 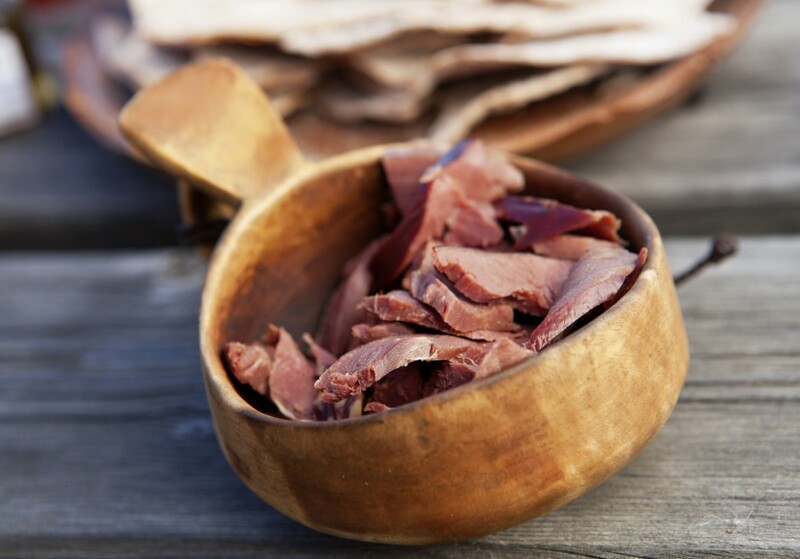 In Sweden, it is also common to find blend mince meat or ‘blandfärs’ such as pork ‘fläskfärs’ plus beef ‘nötfärs’ with a 50-50% mix. Mince meat is always a favorite among students not only because its cheaper but also you can cook a variety of dishes with it. Savings tips: My friends and I like to buy the mince in larger quantity at a lower price, divide it into cooking portions and freeze. Alternatively, we also cook the mince in large quantity and freeze the cooked mince in serving portions. Simply microwave it to serve, best for lazy days. I often prepare Halal food as many of my friends are Muslims. You can find Halal meat from Hemköp and possibly ICA (depending on the stores). The Coop Extra brand is usually halal but always double-check the back of the bag for the halal symbol with a mosque just to be extra sure. Know the cuts. Here are the English translations if you are interested to learn more about the cuts. Bon appétit. Thank you for your email and interest. We do not have any summer job opportunity this year. I’m going to join in Halmstad university in Halmstad. Do u have any idea? 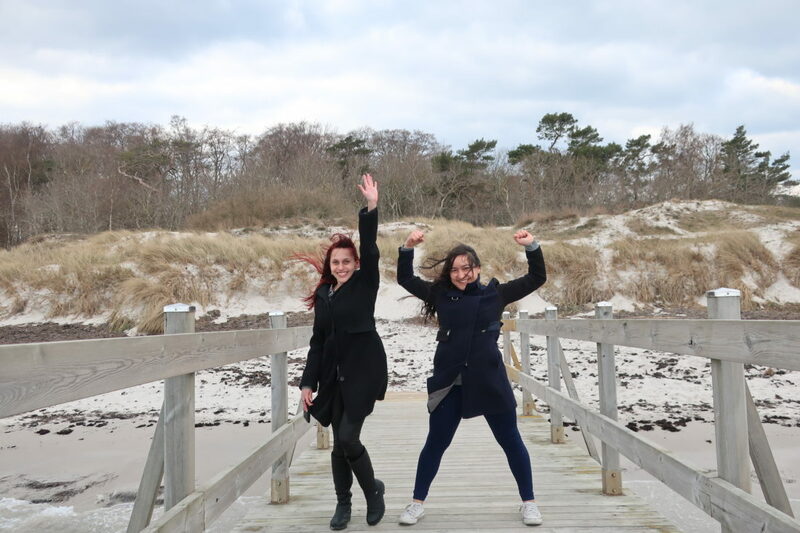 Congrats on joining Halmstad university. I don’t know much about the university but on their website along with their FB page, there are quite a lot of information. Otherwise, check out StudyinSweden.se for further study information. All the best! What are the popular brands available in meat market in Sweden..?? I usually go for brands that are cheaper or on sale. Since ICA supermarket is closest to me, I always ended up buying ICA frozen meat/fish/veggies. With a student budget, I tend to stick to chicken and fish compare to steaks. For chicken brands, the common ones are GuldFågeln, Kronfågel, ICA, Coop, Eldorado (depending on where you shop). Khaled, welcome to Sweden! That’s a very interesting course. Thank you very much I will soon be in sweden for a course in conflict, peace and culture.